We have undertaken full childcare sufficiency assessment’s for 23 Local Authorities in England and Wales since their introduction in 2007. 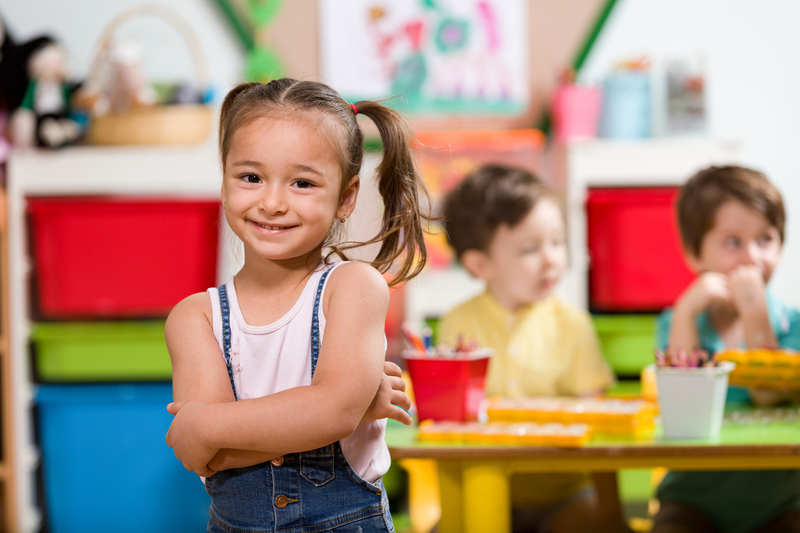 Our teams’ experience goes back to the days of childcare audits in the early days of Sure Start and the Childcare Act 2006. Now market leaders in the delivery of full childcare sufficiency assessments – including with a focus on the 30 hours childcare offer – our expertise in assessing childcare markets and consulting providers and parents has helped local authorities’ of all sizes understand and secure sufficiency for the years ahead. 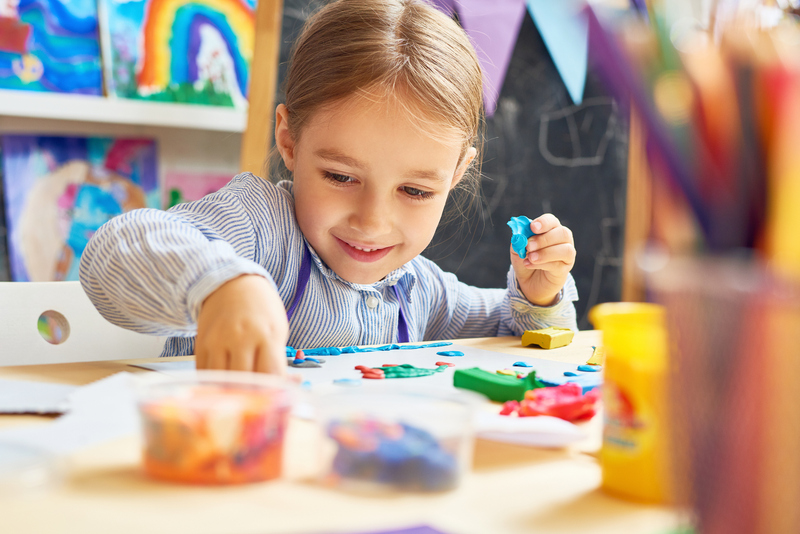 The government’s initiatives to make childcare more affordable have meant that local authorities have needed to invest a substantial amount of time and effort monitoring sufficiency across early years childcare. It is our belief that regular review of such sufficiency, in particular for funded early years places for 2 – 4 year olds, is vital to local authorities’ successful administration and delivery of these new initiatives. A key outcome of our sufficiency projects is of course the production of an in-depth gap analysis – commonly to inform a sufficiency action plan. Our gaps analysis often focuses on geographical gaps within localised (including sub local-authority) childcare markets. We have also undertaken childcare sufficiency assessments in recent years – and resulting gaps analysis – that have focused on the availability of childcare and 30 hours place for children and young people with SEND.